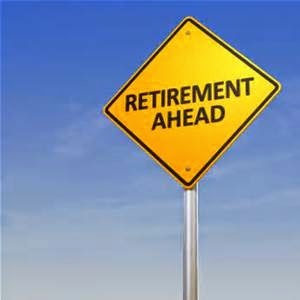 In today’s economic climate, you know you can’t count on Social Security alone to have the retirement you want. After decades of hard work, you want financial independence and security to enjoy your future. increasing savings, reducing debt and planning for your future. No products will be promoted. Free refreshments will be served. The event is free and open to the public. Space is limited.